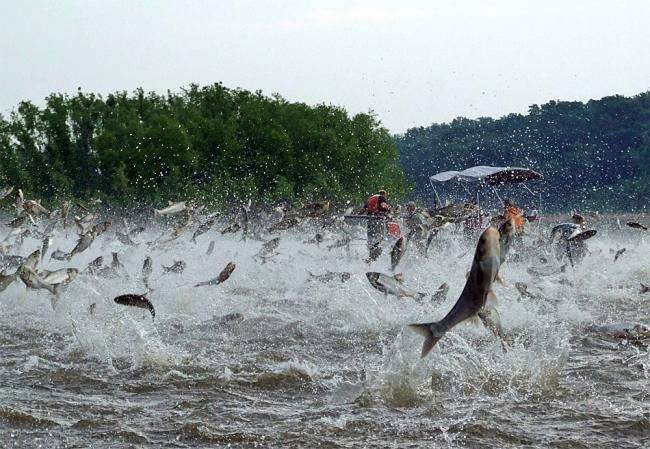 The Asian Carp Regional Coordinating Committee (ACRCC) announced the release of the 2016 Asian Carp Control Action Plan on April 26. 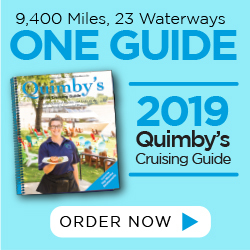 Formerly called the Asian Carp Control Strategy Framework, the document outlines the strategic and coordinated actions federal, provincial, state and local partners are taking to stop the introduction, spread and establishment of Asian carp into the Great Lakes. Since the ACRCC’s establishment in 2009, the partnership claims its actions have successfully defended the Great Lakes from self-sustaining populations of Asian carp, with more than $386 million invested in research, control and monitoring efforts. This year, more than $17.5 million of Great Lakes Restoration Initiative funding, in addition to more than $39.8 million of federal agency base funding, will be used by partners to implement key projects and initiatives to safeguard the Great Lakes from invasive bighead, silver, grass and black carp. ACRCC initiatives for 2016 include increased efforts for the detection of Asian carp at various life stages using comprehensive and targeted sampling, continued development of control technologies and identification of opportunities for their field implementation. In addition, the ACRCC is continuing to focus on the development of control alternatives at Brandon Road Lock and Dam at Illinois Waterway Mile 286 in Joliet, Ill.
“The U.S. Army Corps of Engineers appreciates the value of partnership in efforts to keep Asian carp from establishing in the Great Lakes. We look forward to continuing to work with other members of the Asian Carp Regional Coordinating Committee as we advance efforts in the Great Lakes and Mississippi River Interbasin Study, operate the electric barrier system in the Chicago Sanitary and Ship Canal and participate in monitoring efforts,” said Col. Christopher Drew, commander, Chicago Engineer District. Additional 2016 efforts include the construction of a new electric barrier in the Chicago Sanitary and Ship Canal; closure actions at Little Killbuck Creek Pathway and Ohio-Erie Canal; addressing the potential for fish to be trapped between barges and transported to new areas, referred to as entrainment; applying improved fishery nets and equipment; development of new control technologies and strategies; and increasing monitoring activities based on ongoing risk assessments. For more information on the ACRCC and to read the 2016 Asian Carp Action Plan, visit www.AsianCarp.us.